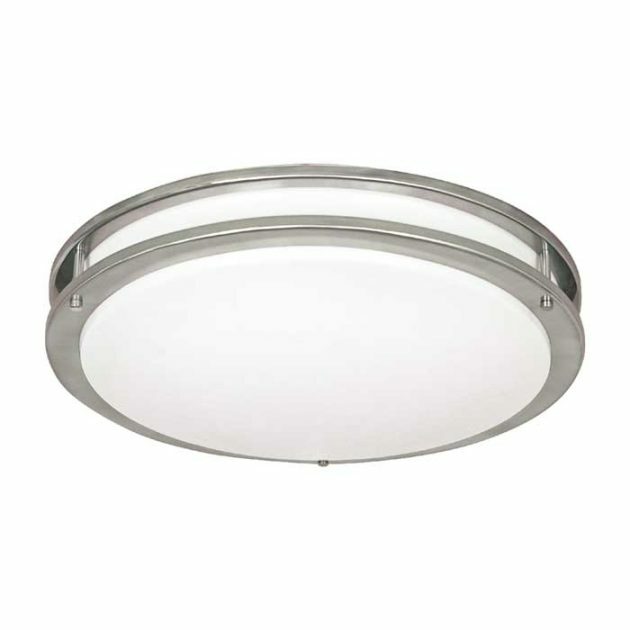 Combining a classic white lens with a stylish round nickel frame, you can add style and charm to your home or office. 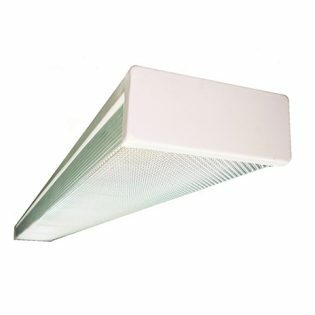 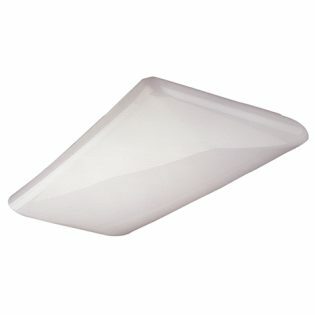 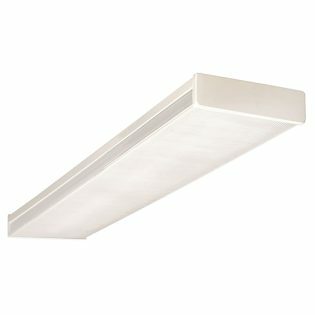 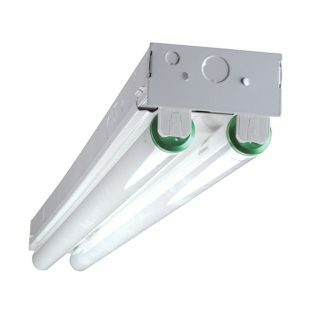 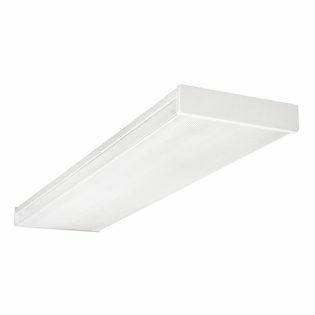 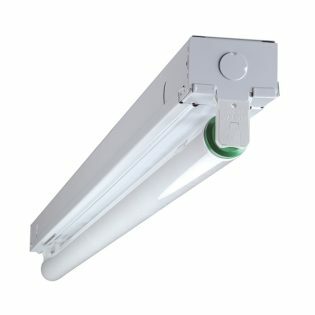 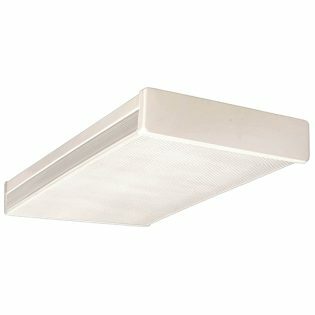 This surface mount fixture provides general illumination in residential and light commercial applications and is ideal for use in foyers, hallways, bedrooms, offices, utility work areas, stairways and many other rooms in the house. 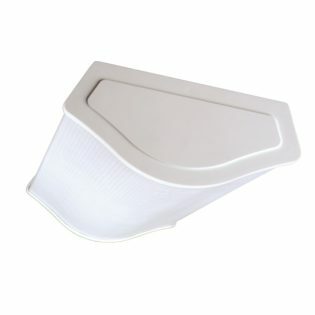 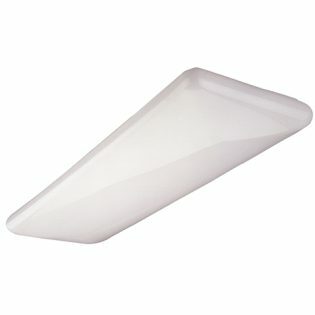 Includes pendant mounting adapter for optional mounting.